An age-friendly city as one that is inclusive, accessible, and promotes active aging; a city that works for everyone of every age and ability. 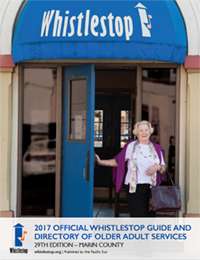 In 2017, San Rafael became a member of the WHO Global Network of Age Friendly Cities and Communities. An Age-Friendly Community adapts the structures and services to be accessible and inclusive to older adults with varying needs and capacities – making it easy for them to stay active and connected to their friends and activities that are important to them, and providing appropriately for those who can no longer take care of themselves. The network provides excellent guidance, toolkits, keeps track of new and promising initiatives and supports communities in partnering with other communities in the network. 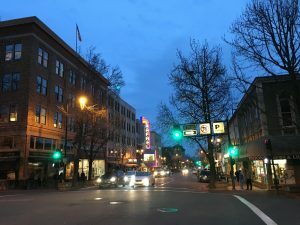 The City of San Rafael was recently designated as a member of the World Health Organization's Global Network for Age-Friendly Cities and Communities.